With Summer quickly approaching, festivals are busy announcing specific stages, brands and other special offerings and Tomorrowland, Belgium’s premiere dance music festival, just dropped the lineup. The gathering marks its 15th anniversary with a ton of takeovers, specifically mentioning Eric Prydz who will bring the next chapter of his celebrated EPIC show to life. His HOLOSPHERE encapsulates two years of hard work with state-of-the-art, 360-degree 3D hologram technology. 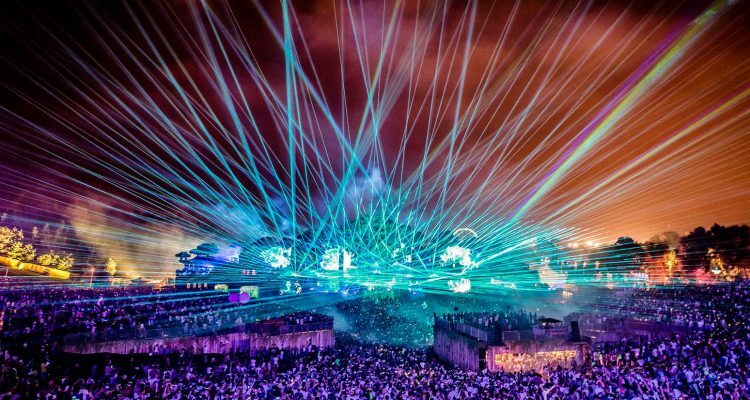 The performance at Tomorrowland will be a world premiere of the production. Joining Prydz with their own experiences are Shaq, who will bring his Shaq’s Fun House brand to Boom, Belgium, while Nina Kraviz gets her own stage, as will Claude VonStroke for a Dirtybird takeover, Carl Cox with Space Ibiza, Q Dance, Paul van Dyk and more. See below for the full list of stage takeovers.